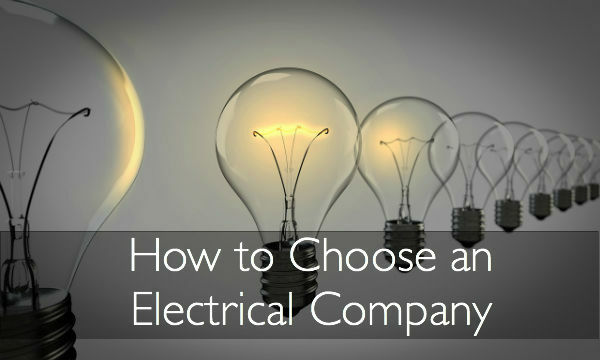 When looking for an electric company if you keep these things in mind when making your decision. Their years of experience is important because with years of experience electrician gain valuable knowledge. Experience can make a difference! Experience will determine how long a project will take and how it’s finished. An inexperienced electrician can cost you not only time but money! Now another thing you’ll want to closely consider is their reputation. What are past clients saying about the company? Does the company have any awards or special recognition? You can learn a lot about a company by researching their reputation. Lastly you should find a company that is open and transparent. These types of companies will be able to communicate with you costs and clear timelines. Working with companies that insist on doing work without providing you with an estimate can be risky. At Electric Doctor we have over 20 years of experience! We are a family owned and operated award winning electric contractor! When you choose us you’ll see how experience makes a difference! Click here to learn more about our reputation. Want a work estimate? Visit our page to get started.